Amnesty International recently released a public statement raising the worsening human rights situation in Crimea marking three years under Russian rule since the Peninsula’s unlawful annexation in March 2014. Despite Amnesty’s call for human rights in last year’s briefing ‘Crimea in the dark: the silencing of dissent’, Russian and Crimean de facto authorities continue to intensify their persecution of political activists, dissenting voices, and ethnic Crimean Tatars. 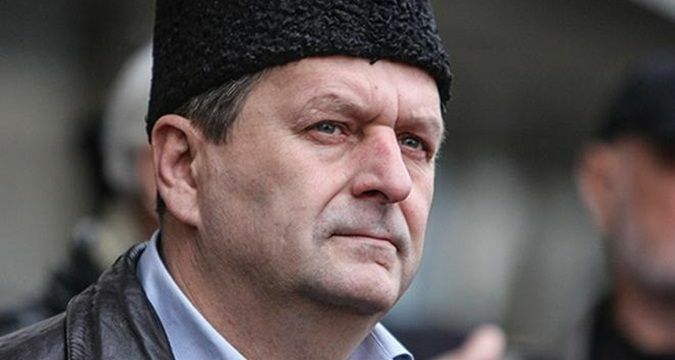 Akhtem Chiygoz, deputy leader of the Crimean Tatar Mejilis, and prisioner of conscience, is facing outright unlawful charges, limited rights to prosecution, and may face up to 15 years in prison. He is “accused of having ‘organized mass disturbances’ in Crimea on February 26, 2014,” and to this date faces brutally partial prosecution. He is denied physical access to his trial and is forced to take part via Skype, thus preventing interaction with his lawyer in private, and allowing for interruptions to the court hearing and his receiving audio quality due to a poor internet connection. These remote measures are in place as Chiygoz’s physical presence in the courtroom would ostensibly pose “danger,” despite his detention less than a block away from the courthouse. 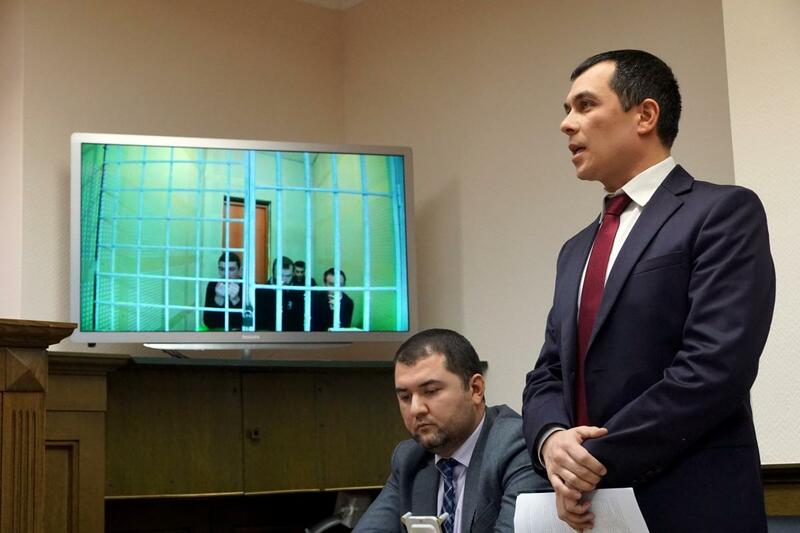 Following his arrest on January 29, 2015, Russian security services arrested five other Crimean Tatars, as part of the same criminal investigation, and accused them of participating in the same ‘mass disturbances’, three of which were released on bail, with Ali Asanov and Mustafa Dehermenzhy remaining in detention. Mustafa Dehermendzhy appeared in court as a witness in the case against Akhtem Chiygoz and testified that he was approached by authorities and the Federal Security Service (FSB) with an “offer” to testify against Chiygoz in exchange for freedom, following this appearance his trial continues. Russian lawyer Nikolay Polozov part of the defense team of Ilmi Umerov and Akhtem Chiygoz is faced with increasing pressure from Russian authorities, including threats of criminal prosecution for defending clients in Crimea. Polozov was forcefully extracted from his hotel in Simferopol and taken to the FSB Crimea headquarters on January 25, 2017 to be questioned by the FSB investigator in Umerov’s case. On January 26, 2017, lawyer Emil Kurbedinov was arrested and sentenced to 10 days of administrative detention for spreading “extremist” information. Emil Kurbedinov speaking at the Supreme Court of Russia. 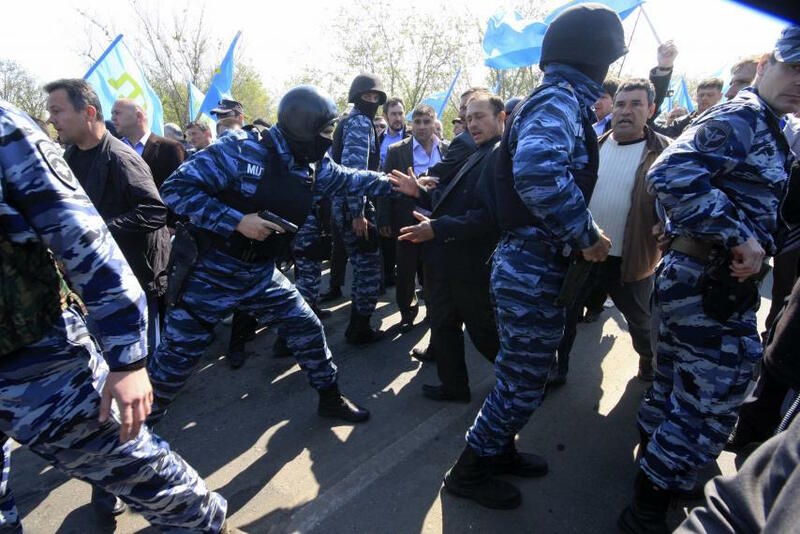 Extremism is another tactic Russian authorities use to prosecute Crimean Tatars and political activists, as allegations of connections are made with the Islamist organization “Hizb ut-Tahrir” (which is recognized as a terrorist organization in Russia). Amnesty International calls for increasing awareness of the deteriorating human rights situation in Crimea, intergovernmental efforts to allow access to the peninsula for human rights efforts, the need of fair trial, rights to adequate legal representation for prosecution, and the need for de facto and Russian authorities to respect essential human rights, the rights to freedom of expression, peaceful assembly and association. A full list of recommendations is available in the Crimea in the Dark: The Silencing of Dissent briefing. Viachaslau “Slava” Bortnik is a Chair of the Eurasia Coordination Group at Amnesty International USA. 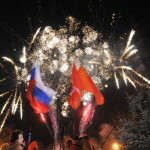 This entry was posted in Asia and the Pacific, Censorship and Free Speech and tagged Crimea, freedom of expression, peaceful assembly, Russa by Guest Writer. Bookmark the permalink. Why Is China So Afraid of One Blind Activist? The term template, when utilized as a part of the setting of word handling programming, alludes to a specimen record that has officially a few subtle elements set up; those can be adjusted (that is included/finished, expelled or changed, uniquely in contrast to a fill-in-the-clear approach as in a shape) either by hand or through a mechanized iterative process, for example, with a product aide. Once the template is finished, the client can alter, spare and deal with the outcome as a normal word handling record. Word preparing templates empower the capacity to sidestep the underlying setup and design time important to make institutionalized records, for example, a resume. They additionally empower the programmed setup of the UI of the word handling programming, with elements, for example, autocompletion, toolbars, thesaurus, and spelling choices. Each one has a blind side in each eye. In the event that you google picture look "retina" you will see a yellow/white hover on the retina. This is your optic plate. By it is a darker circle that may resemble an opening. This is the macula. The macula is comprised of bunches of cells called bars and cones. These are in charge of your vision. They spread out the whole way across the retina however don't cover the optic circle, which implies there is no vision there, which makes a 'blind side'. Individuals don't see this blind side in light of the fact that the mind enables the eyes to fill in the missing vision. A blind side is not a dark spot. It is nothing. You can not see it which is the reason it is nothing! Take an A4 bit of paper and draw a little cross in the center, draw a star around 4-5cm far from the cross. Close one eye and take a gander at the cross, bring the page nearer, the star ought to vanish from your fringe vision. This is your blind side. This is the best post which I have read in the recent times. Amazing read that is, as me myself on my current cutting cycle and trying to follow proper guidelines and your articles helped me a lot in my cycle. keep updating please.. thank you! It is a knowledgeable article. The author is giving good thoughts and suggestions to each and every readers through this article. I will visit this website to read more articles. Impressive post. After a thorough read to your post I want to say that you have created very interesting information. Keep doing the great work up. I have just found this website, you have shared top news which i like reading. I have learned a lot from this post. Keep writing more news. I would like to suggest you that please keep on sharing such type of information with us. I really found it to much informative. It is what i was searching on compton-education.com. Well job and thanks for sharing. Great Article! The subject matter was to the point and well written. I hope the Government will find solution for this crisis. It really is a sad news. Each of the country have their own rights under the law. But ignorance of the law excuses no one. Sometimes we validate to much freedom for us to speak whatever we want without thinking whether what we are saying is good or not. After going over a few of the blog posts on your website, I honestly like your way of blogging. I bookmarked it to my catholicepaper website list and will be checking back in the near future. This website has very good content. Thanks for the information and we love to write about these topics. Its very nice and amazing post for me. You have done very well job. Keep on sharing!